hallo Fr. Jboy! I just want to say thank you for the unforgettable experiences and learnings during our seminar-workshop on liturgical music last summer at Don Bosco. 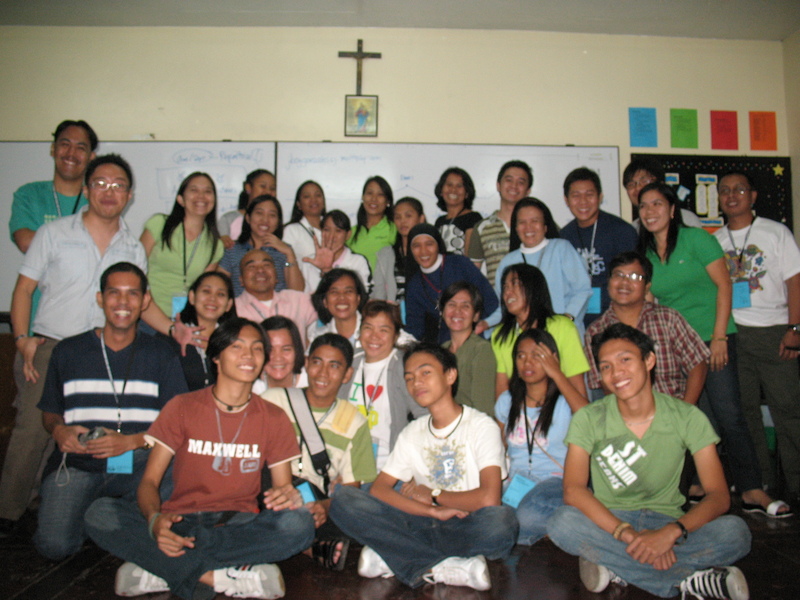 Tomorrow I was assigned to echo the said workshop with my co-educators here in our school. (HOLY CROSS OF DAVAO COLLEGE, INC) I am happy and inspired seeing our pic…hope to see you again in the coming seminar workshops……..